A ... certain segment of fans ... have gotten it into their heads that Google played down the fact that Chromecast needs USB power to work. They are wrong. 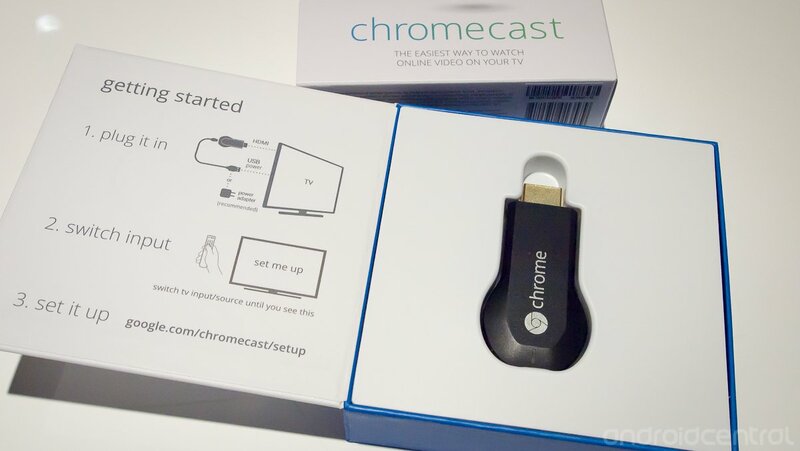 "Once you take it out of its beautiful, clean box, all you have to do is plug it in to, ah, any HDMI input on your TV, power through USB, connect to your home Wifi, and you're ready to kick back and watch."